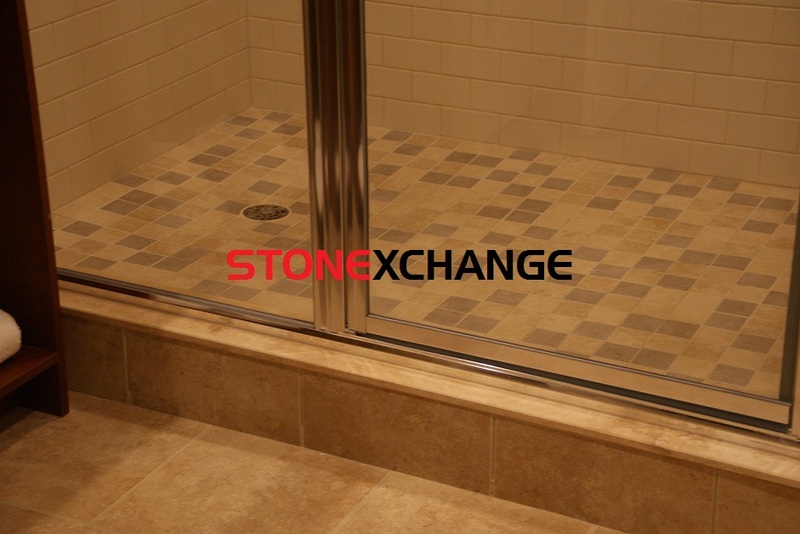 How can you use a Travertine Window Sill as a bathroom shower curb? 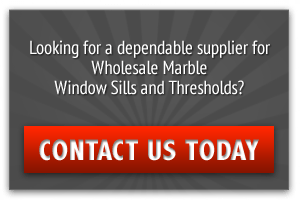 Travertine window sills are commonly used in florida as an upgrade to Carrara Marble sills. Its neutral color blends well with most spaces. Especially in Florida, designers prefer earthy colors in their projects. 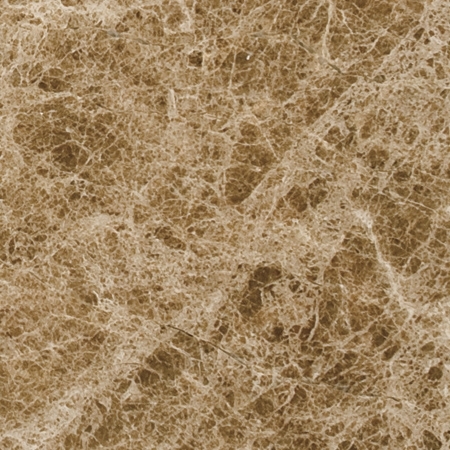 Most hotels are specified with Cream color porcelain tile or marble tiles. Therefore a shower curb in similar color must be used in to blend with the rest of the floors and walls. 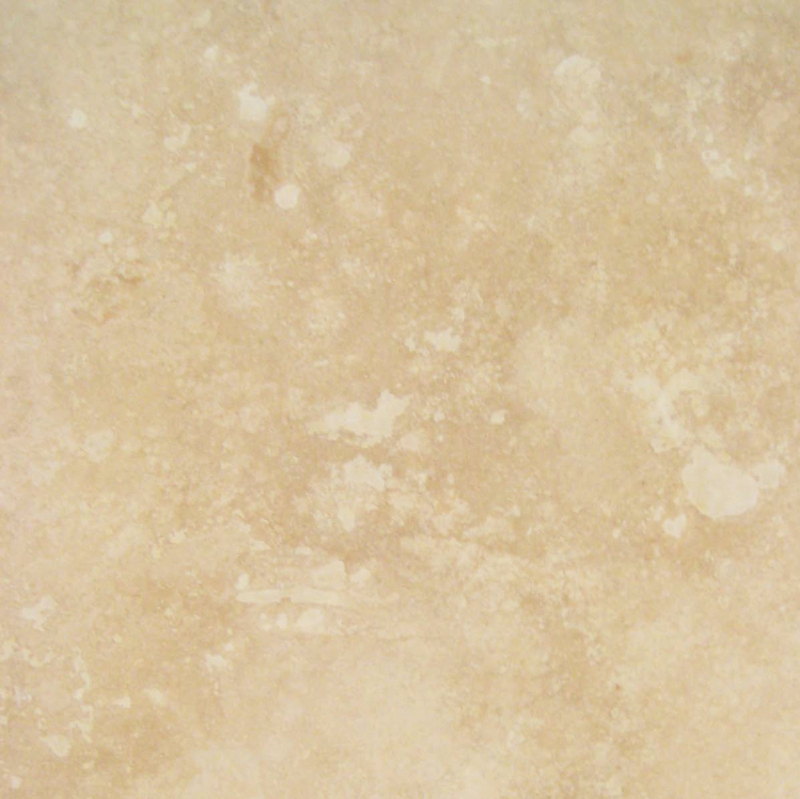 Even though crema marfil shower curbs are available at some tile distributors, ivory travertine is a more common product in Florida. 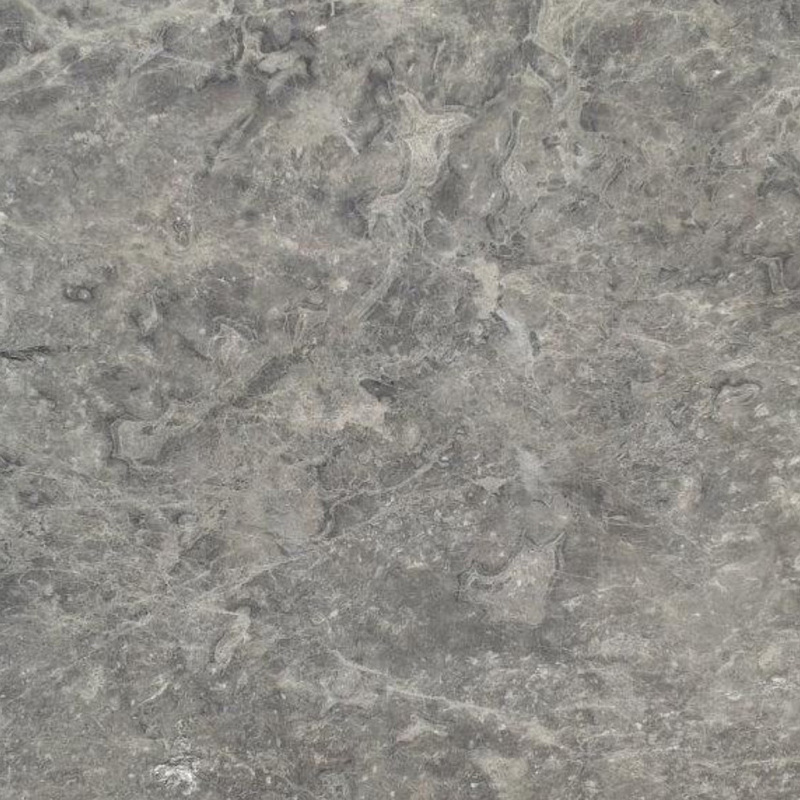 Travertine Window Sills are widely available in most tile stores or home improvement store. 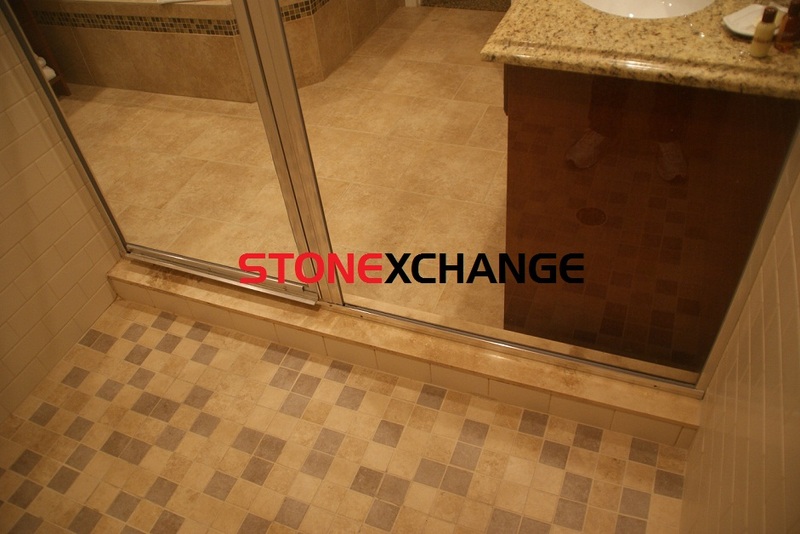 Stonexchange provides all standard sizes of travertine sills to its dealers nationwide especially in Florida market. 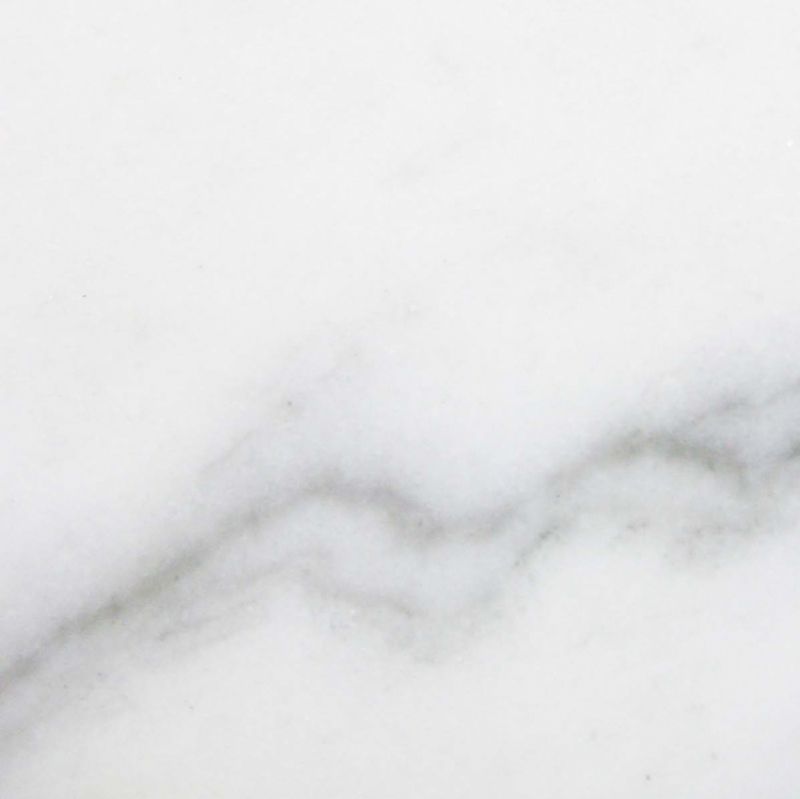 Showers curbs are piece of marble strip with 2 long sides finished and beveled. Window Sills are marble strip 1 long side finished. 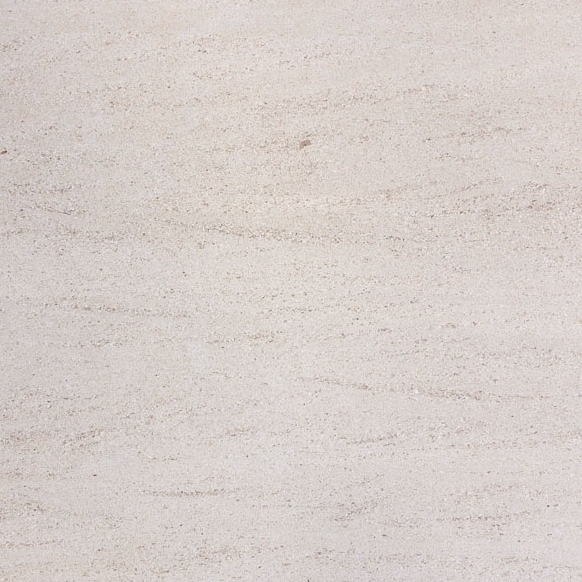 If you were not able to locate a prefabricated shower curbs, you can simply purchase a Travertine Sill from your supplier it and your installer will easily finish the second side at the job side. 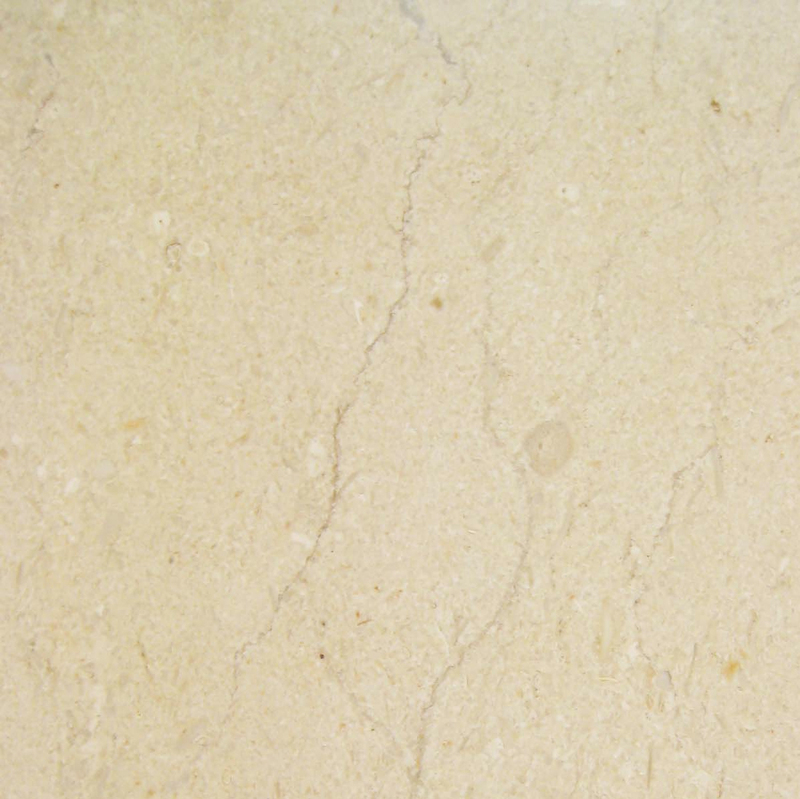 Since Travertine is an easy stone to work with, it would take approximately 10 minutes to finish (excluding drying period) a 60″ or a 74″ long sills edge with proper materials. 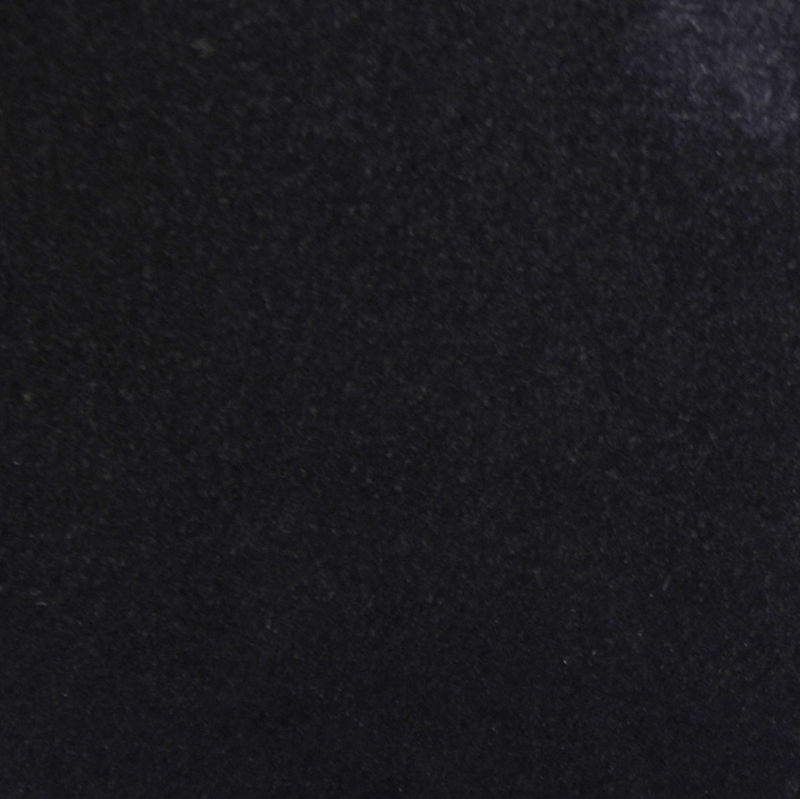 What you will need is a Antique White or Sand color unsanded grout. Simply fill the unfinished edge with the grout. Wait for it to dry for 1 hour. Once the side surface dries, simply sand it with a number 200 sand paper and with the help of a sander, bevel the top and bottom edges slightly. 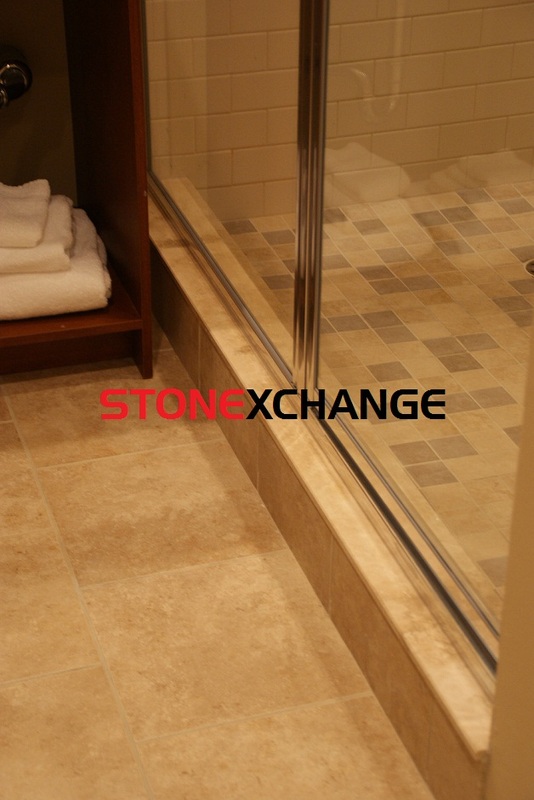 As you will see in the photos, you will end up with a beautiful Travertine Shower Sill in less than 10 minutes. 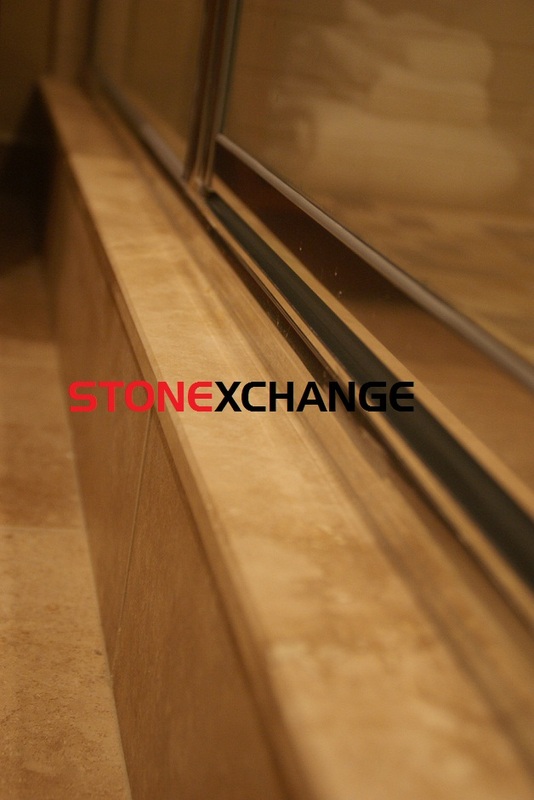 Contact Stonexchange to buy Travertine Window Sills wholesale or in full crates. If your projects require less than a crate ( 100pc/crate ) , we will be glad to refer you to one of our dealers. We have dealers throughout Florida. Please make sure to specify quantity and dimension when contacting.